By the time you’re ready to purchase your new dream home, it may take a couple of years; worst scenario is that your much desired luxury house was already sold out to someone else. Or just maybe, it took too long for you to come up with the amount that the money you’ve saved up for this elegant house will no longer be able to purchase it since the value has already appreciated. You might want to consider applying for a housing loan so you can finally see your dream house turn into a reality. 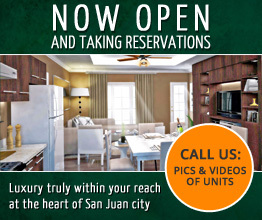 We at Al-Khor Townhomes San Juan realizes this reality which is why we also have this option of payment method available in our townhouses for sale in San Juan that you can use Pag IBIG Housing Loan. 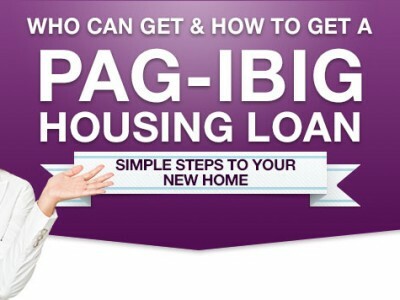 The question is… what are the requirements for you to qualify getting a housing loan to buy a house via Pag IBIG? 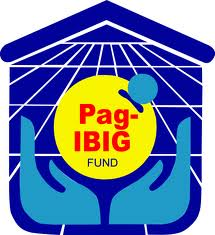 General rule is that one should be a member of PAG IBIG for at least twenty four 24 months. Proof of monthly remittance within at least twenty four months at the time of the date of application is required. 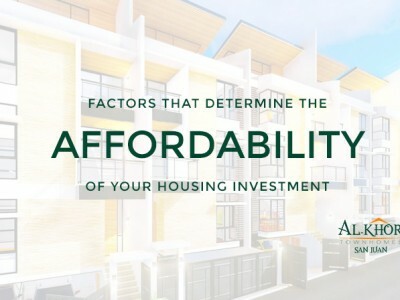 Provided that the applicant for the housing loan has been a contributing member of the Fund for at least twelve (12); an applicant with less than the necessary number of contributions shall only be allowed to put together the lump sum payment. This lump sum will be based on the mandatory monthly contribution rates for them to meet the said requirement at a point of the loan application. Considered a single payment, the lump sum payment shall is for that appropriate month as of the payment date. The member has an option to compensate in lump sum any amount short of the said prerequisite of two years of membership to satisfy the requirement. So, how young are you? The applicant for the loan should not be more than sixty-five (65) years old at the time the loan was applied. The member should be insurable and should not be more than seventy (70) years old by the time that the loan reaches its maturity. 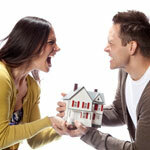 Of course, the member or applicant at the same time should be legally capable of attaining an actual property. The applicant for the loan should be satisfactorily free of any outstanding credit or employment checks from PAG IBIG Fund once a background check was made. 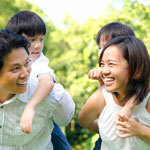 The member, either a principal borrower or co-borrower, should not have any unsettled PAG IBIG housing loan. If a co-borrower that is pinned to certain loan would like to express his intention to avail of a Pag-IBIG housing loan for himself, then the co-borrower shall be permitted to do so provided the loan he is nailed into is updated and the total proportionate to his loan entitlement has been fully compensated. Free from the original debt; the co-borrower shall be permitted to avail of his own Pag-IBIG housing loan. This condition is of course, subjected to standard assessment procedures. An applicant should not have any foreclosed, nor cancelled Pag-IBIG housing loan, should not have anything that was brought back due to default, or subjected to repossession. This includes cases where the borrower is no longer interested to continue with the loan or times when the property has to be surrendered. So those are just the few requirements asked of you by the Home Development Mutual Fund or what is commonly known as Pag IBIG. You will need to fill out an application form and see to it that you pass this checklist. You’ll be just a few weeks away from getting your loan approved with this guide we provided. DISCLAIMER: We are not directly associated with Pag IBIG. You can also check their set of requirements at Checklist of Requirements for Housing Loan Evaluation. We at Al-Khor Townhomes San Juan are providing you a fast and easy way for you to turn that dream home into a reality. 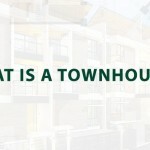 We even provided a readily available picture of what your dream house would look like and the features that come along with it: www.alkhortownhomes.com. 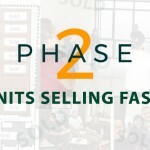 If you would like to see an in depth discussion of the steps on how to get that Pag IBIG loan approved, then you can read through at: How To Get A Loan To Buy A House Via Pag IBIG Loan. We also accept bank financing as another option which is discussed in this link: How To Get A Loan To Buy A House Via Bank Financing Loan. 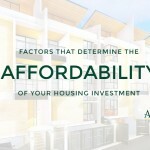 We know that you’re longing to get that luxury home that you started saving up in your piggy bank for a number of years. We would love to hear from you some faster and easier way for you to get that much awaited dream house.